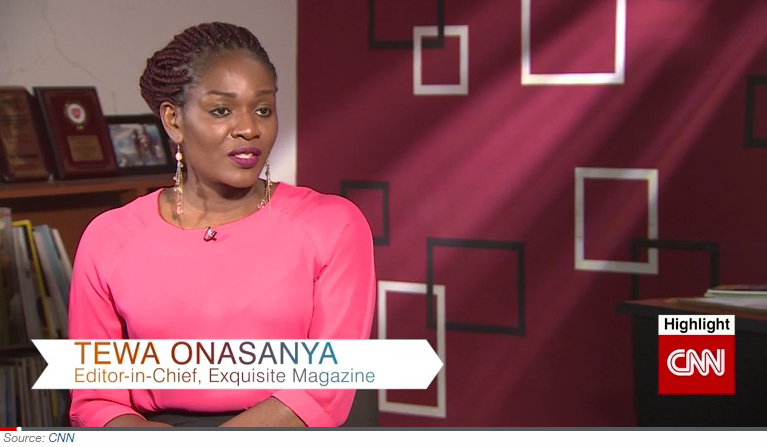 When Tewa Onasanya couldn’t find a single fashion magazine aimed at black women on the shelves of a shop in Essex, England, she decided to start one herself. The pharmacologist, who had no previous experience in journalism or publishing, rallied her friends for advice, and before long they were putting together the first issue of Exquisite – a publication aimed at style conscious black women. Read the full story on CNN’s website by clicking here.